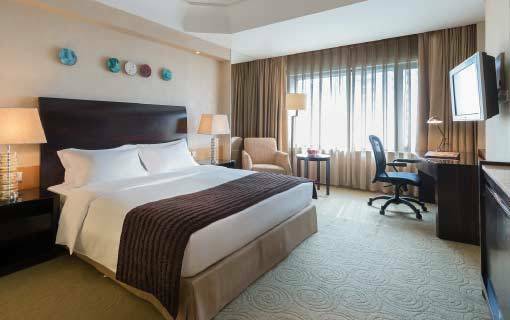 Marco Polo Parkside Beijing is home to 315 well appointed rooms and suites where elegance and comfort come as a standard fitting. 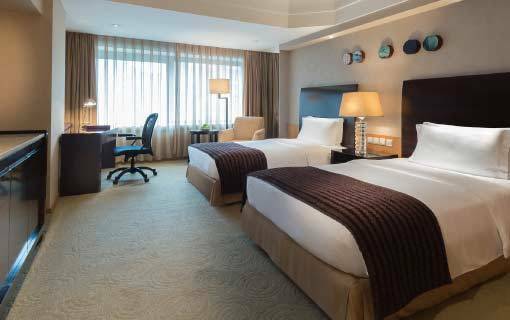 Ranging from the comfortable Superior Rooms to the spacious Club Rooms, guests will never have to compromise with their choice of room. 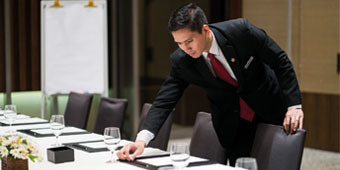 The space and comfort of every room and suite is further enhanced by the hotel ‘s attentive service. Guests in every room or suite can be assured of a beautiful view. 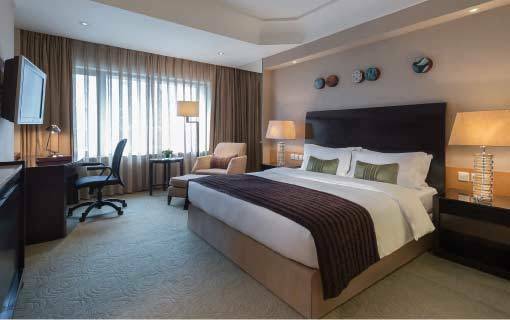 Room categories range from Superior to Deluxe offering a balance of contemporary flair and the technology expected of a modern business hotel. Each room features separate bathtub and large walk-in shower, high-speed Wi-Fi, and a flat-screen TV with bountiful entertainment options, complemented by smart and intuitive service. 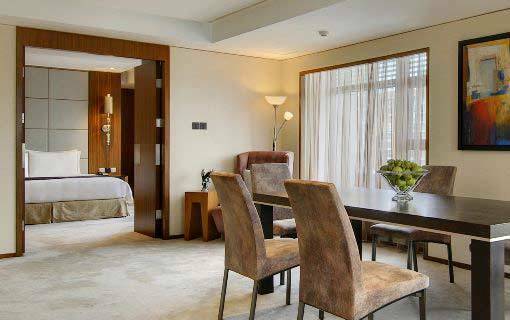 The beautifully appointed Suites come with a separate living room and all the amenities befitting a discerning business traveller. 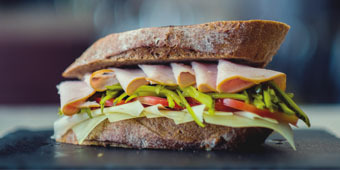 Enjoy exclusive access to our Continental Club Lounge on the 15th floor, offering a series of services and amenities, such as complimentary breakfast, afternoon tea, express check-in and check-out, etc. 52 sq m. / 559 sq ft. 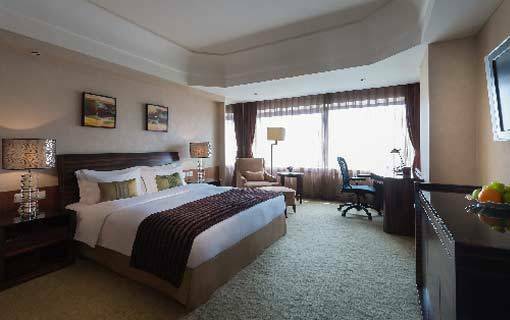 Bestowed with luxury that would make you feel relaxed and energised to face the challenges of the day, the Specialty Suite is one of the two largest suites of the hotel measuring a 347sq m. / 3,730 sq ft. 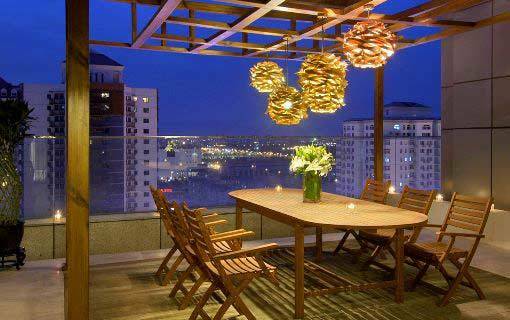 Incorporating a rare outdoor terrace concept, the suite offers an impressive view of the famous “Bird’s Nest” stadium and the capital’s most picturesque Olympic district. Soak the stress away in the hydro message bathtub in the luxurious bathroom with separate shower. 347 sq m. / 3,730 sq ft. 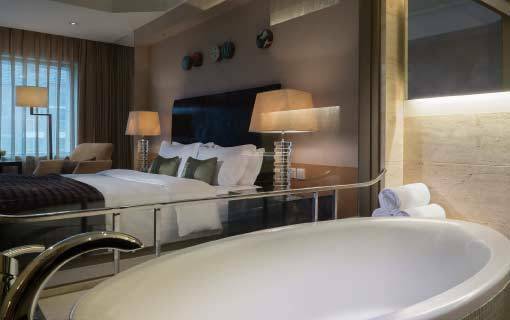 Designed with a rare outdoor terrace concept and offering a room space of 347 sq m. /3,730 sq ft., the Presidential Suite offers its guest an impressive view of the city of Beijing and the historic Olympic Main stadium. 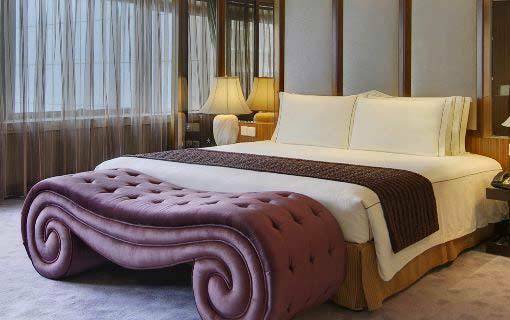 Presidential Suite is equipped with the luxury of a spacious bathroom, a hydro massage bathtub and a separate shower. 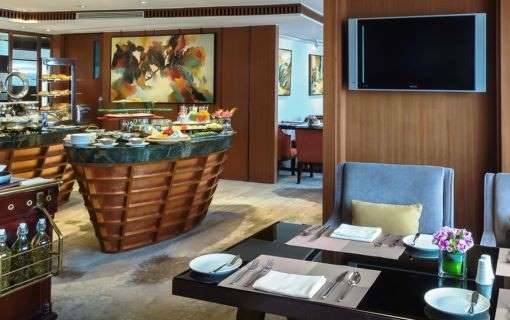 Perched on the top three floors of the hotel, the Continental Club Room enthrals guests with possibly the best views of dynamic Beijing, including views of the historic Olympic Main Stadium. Refined and elegant, the 66 sq.m or 709.5 sq.ft Continental Deluxe Suite is designed with a contemporary flair which highlights Marco Polo’s dedication to customer comfort. The high-speed Wi-Fi Internet access, two spacious bathrooms, and a separate living room are among the many room features available to provide the best of modern conveniences. The thoughtfully designed living space and welcoming décor of Continental Premier Suite promises guests the ultimate home away from home. 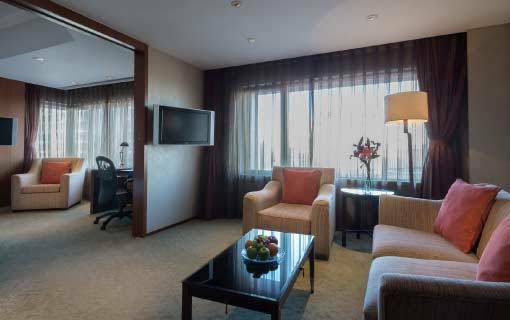 With a room space of 132 sq.m or 141 sq.ft., the Continental Premier Suite offers modern essentials such as high-speed Wi-Fi Internet access, separate bathtub and shower, large work desks, flat screen TVs. 132 sq m. / 1,420 sq ft.